Ravichandran Moorthy is an Associate Professor of International Relations at Universitas Kebangsaan Malaysia, editor-in-chief of the Malaysian Journal of History, Politics, and Strategy, President of the Asia Pacific Forum on Ethics & Social Justice, and the Vice-President of the Asian Bioethics Association. 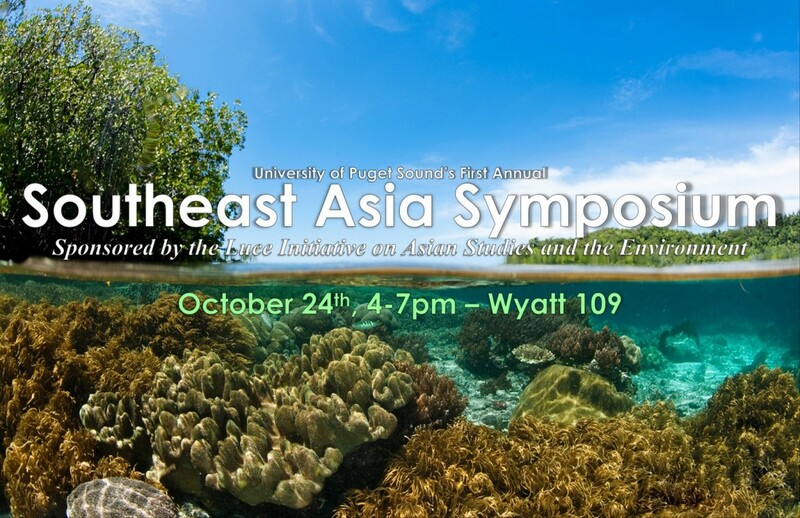 "Culture and Conservation in Indonesia and Malaysia" is the topic of our first Southeast Asia Symposium at the University of Puget Sound, and focuses on disseminating knowledge and insights gained during our LIASE pilot project, while cultivating interest in Southeast Asian culture, language and environment across campus. 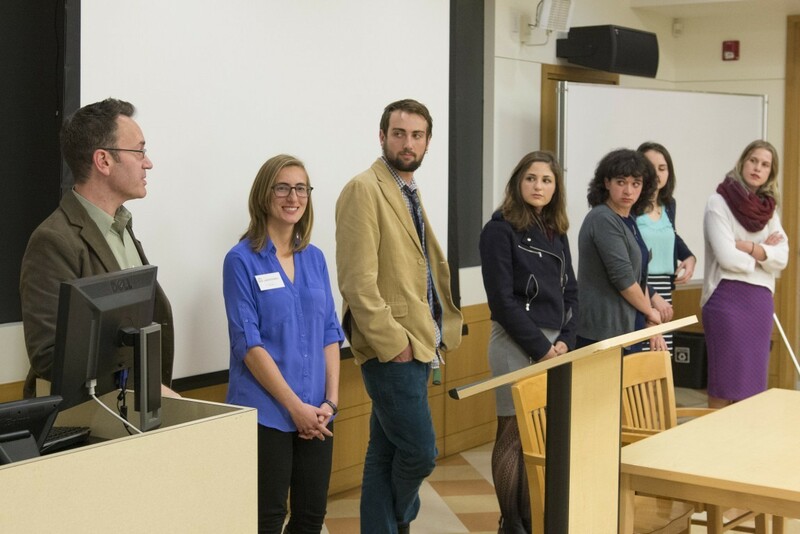 It also inaugurates the start of our second field course with a detailed interest meeting and application distribution; the new course will be held in Spring 2015, and incorporate travel to Malaysia for three weeks at the end of the semester. To begin shifting our focus toward Malaysia, we are pleased to have Professor Ravichandran Moorthy visiting us from Universitas Kebangsaan Malaysia to deliver our keynote lecture on environmental ethics and security in the Asia Pacific. We are also pleased that seven of the ten students who participated in the pilot project's field course, directed and taught by Professor Gareth Barkin in spring/summer 2014, were able to return to campus to present the research they conducted during the semester as well as in Yogyakarta and North Sulawesi, Indonesia. Beyond developing interest in Malaysian culture and environment through our keynote talk, our goal in this first Southeast Asia Symposium is to raise awareness of our Luce Foundation sponsored program of field-school courses and related initiatives in the region by allowing students to share their research, experience, and insights with their peers. We hope to be able to continue, expand, and improve our future symposia with expertise from around the Pacific Northwest, cultural performance and cuisine, as well as guest speakers and artists from Southeast Asia. Ravichandran Moorthy is an Associate Professor of International Relations at Universitas Kebangsaan Malaysia, editor-in-chief of the Malaysian Journal of History, Politics, and Strategy, President of the Asia Pacific Forum on Ethics & Social Justice, and the Vice-President of the Asian Bioethics Association. 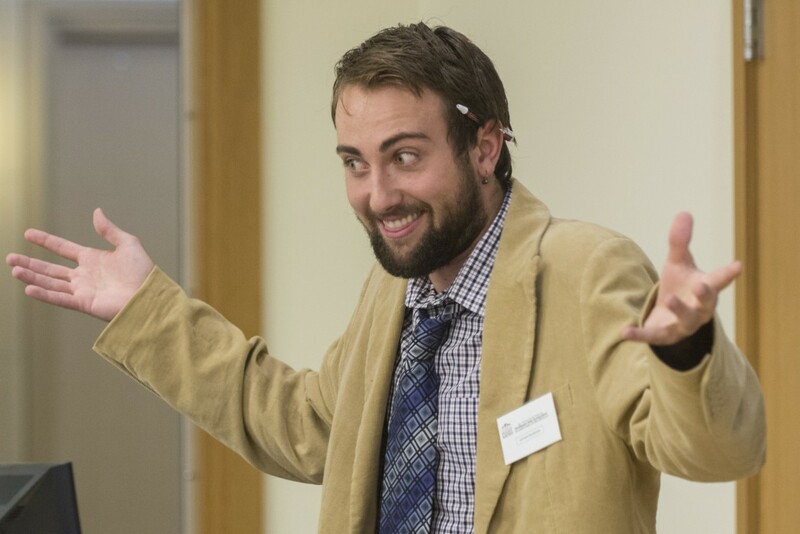 His 2013 book is also titled Environmental Ethics in Managing Resources in the Asia Pacific." Professor Moorthy is also scheduled to visit a number of classes during the week prior to the symposium, including several in the Sociology & Anthropology Department as well as the Asian Studies Program, to discuss his work on environmental security and varying conceptions of the relationship between environmental stewardship and international relations among Southeast Asian partner nations. 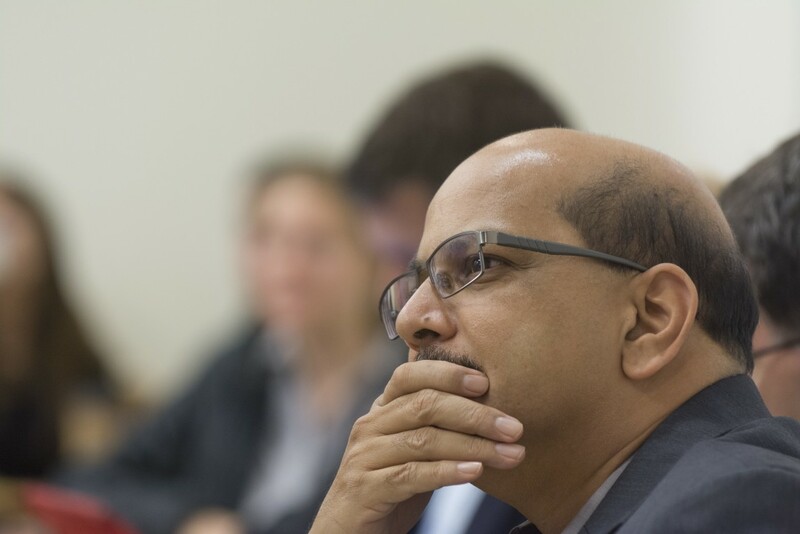 Video of Professor Moorthy's keynote talk can be found at the top of this page. 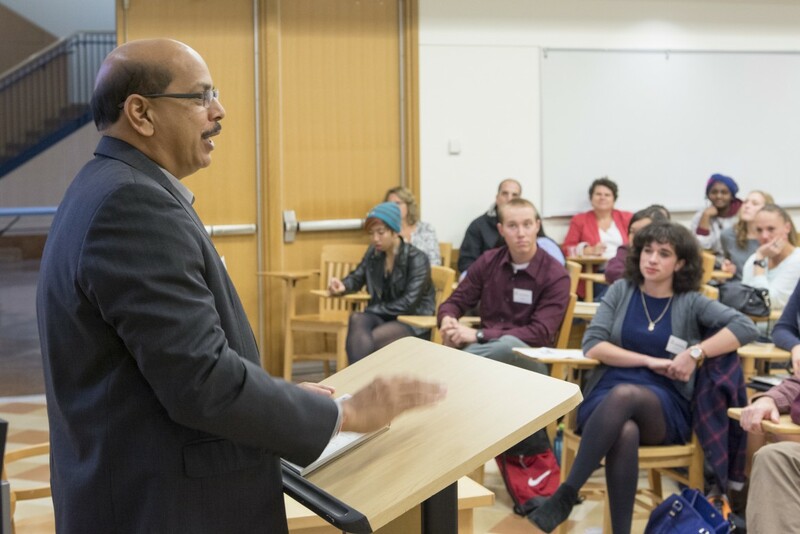 After the student panel, symposium participants and attendees will move to Wyatt 107 to enjoy Southeast Asian cuisine, and to continue our discussion and question/answer sessions with student researchers as well as keynote speaker Ravichandran Moorthy. 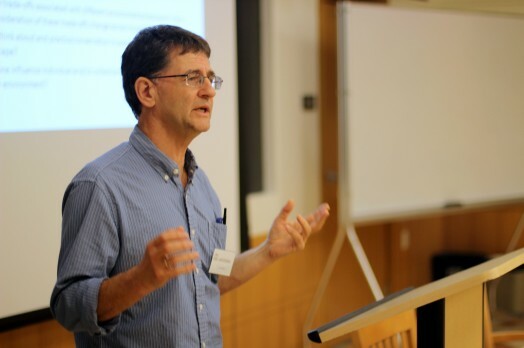 This will be an opportunity for attendees to informally talk with presenters about their research and experience in Indonesia and Malaysia, and to ask questions about the broader LIASE program at Puget Sound with symposium director Gareth Barkin. Biology professor Peter Wimberger will discuss his upcoming course/trip that will feature a field component in Malaysian Borneo. Students interested in applying to enroll in that course are highly encouraged to attend this informational session, as well as the rest of the symposium. For more information on this field-school course, please contact Professor Wimberger directly at pwimberger@pugetsound.edu.